Once you earn the required work credits, the age at which you become eligible to receive retirement benefits without any reductions is called your Full Retirement Age (FRA). The FRA for anyone born from 1943 through 1954 is 66 years old. 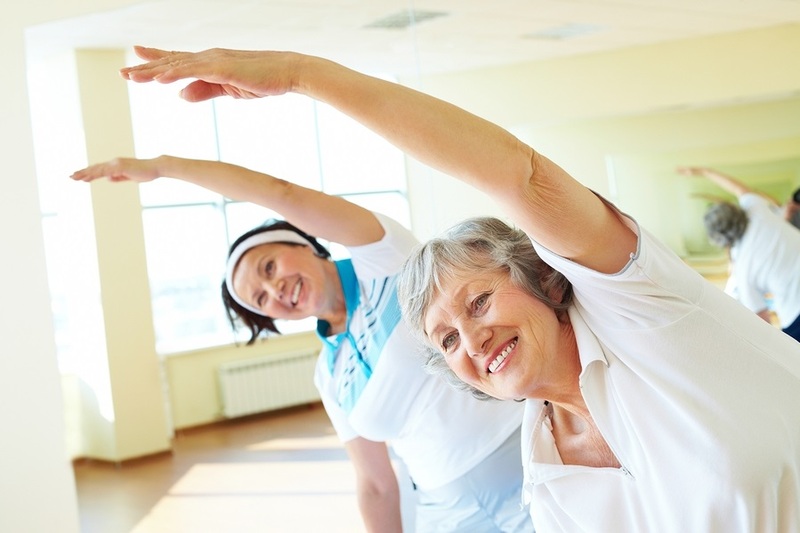 The FRA begins to increase gradually to age 67 for those born between 1955 and 1960. Claiming Social Security benefits before full retirement age, or early filing, may permanently reduce retirement benefits. For example, if your full retirement age is 66 and you claim benefits at 62, those benefits will be reduced by 25% for the rest of your life (see chart below) – that can be a lot of money over a lifetime. However, if you are willing to postpone claiming your benefits, you will be compensated for your patience. For every month you wait to collect Social Security beyond your full retirement age, you earn delayed-retirement credits worth 0.66% per month for a total of 8% per year — up to age 70. For someone whose full retirement age is 66, delaying Social Security benefits until 70 will result in an eye-popping 32% in­crease in monthly benefits over four years (4 years * 8%). 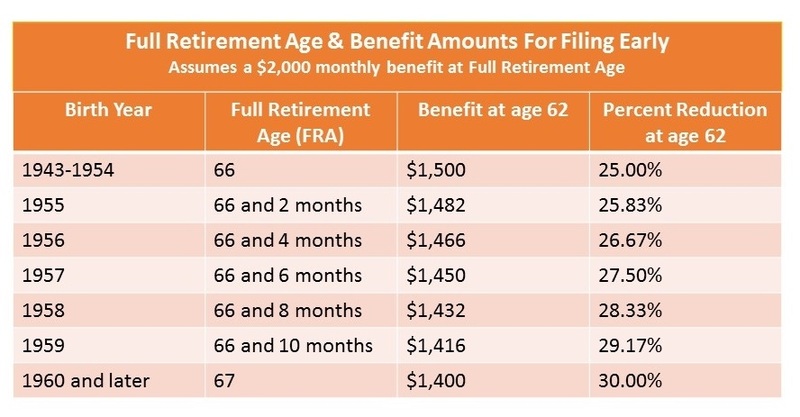 If your full-retirement-age benefit is $2,000 per month at 66 and you wait until 70 to collect, your benefits will be worth $2,640 per month ($2,000 x 1.32%). The delayed payout could be even more due to possible annual cost-of-living adjustments. The survivor benefit available to your spouse in the event of your passing also increases by waiting to receive your benefits. Your surviving spouse will either be eligible for their own retirement benefit or the survivor benefit, whichever is larger. The difference between claiming 75% of your benefits at the earliest age of 62 and waiting until 70 to collect the maximum benefit amount, translates into a 76% increase in monthly Social Security income for the rest of your life - It is certainly worth considering. Reaching full retirement age also permits the ability for those who qualify to file for restricted spousal benefits, which would allow one spouse to collect spousal benefits while their own retirement benefits continue to grow with delayed retirement credits. There are other advantages to reaching full retirement age that would depend on each person’s financial situation. Please contact us to schedule a no-charge consultation or if you simply have a question about Social Security or other financially related planning areas.